It’s winter. It’s cold. Most of us just want to stay warm and be comfortable. The “Love My Messy Bun” will be a perfect addition to your winter wardrobe. Stripe it or make it in solids. Either way you’ll love it. Notes:Color changes for sample that is shown were done every other row, but you can change colors anywhere using color change note above. Color changes:Work stitch to last yo, yo with new color, pull through new color. Do not fasten off old color. Carry old color up to new row when ready to use. 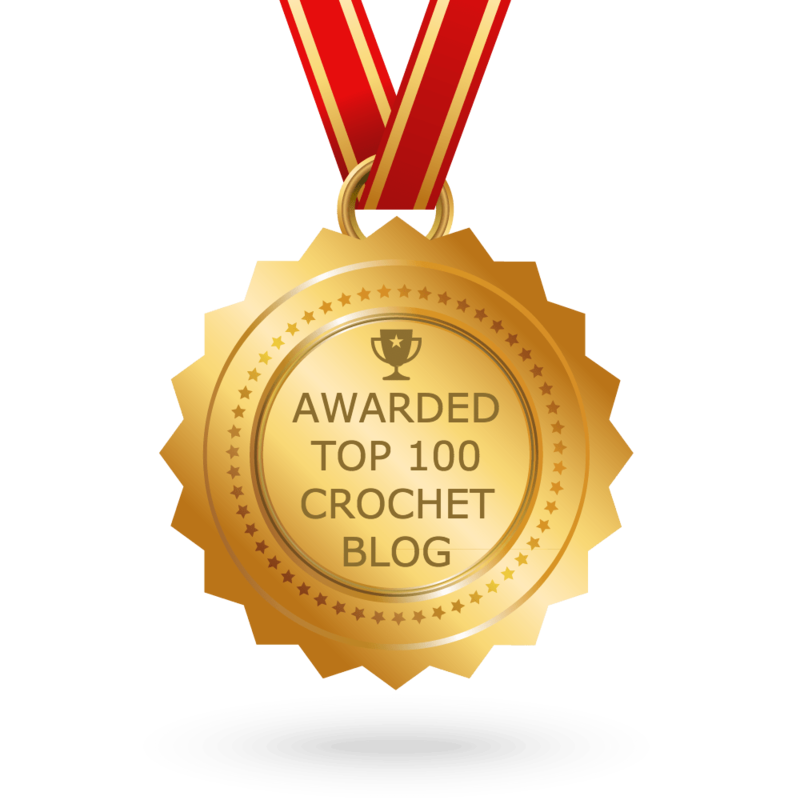 Please note: the above tutorial is for a double crochet between stitches. You will be doing a hdc, but it is the same space between the stitches. Round 8 – 18 (or until approx. 6 ½”): Ch 1, *hdc between next 2 sts, repeat from * around, sl st in 1st hdc to join. Please Note: Some of my testers ended up with 18 rows and some had closer to 21/22 rows to get the correct length. It will depend on your stitch height. Click link below to get the downloadable ad-free PDF from my pattern shops.